The best freedom is the freedom of innocent nature, animate and inanimate, flowing fluently like a gleaming meandering stream, or a blissful blowing breeze. The best intellect is one, which can through willpower, curtail and control anger, simultaneously developing an ever-improving technology to serve humanity. The best, justice-seeking, moral, humanistic, compassionate persons are they who develop a smooth, systematic symbiosis of the above traits. 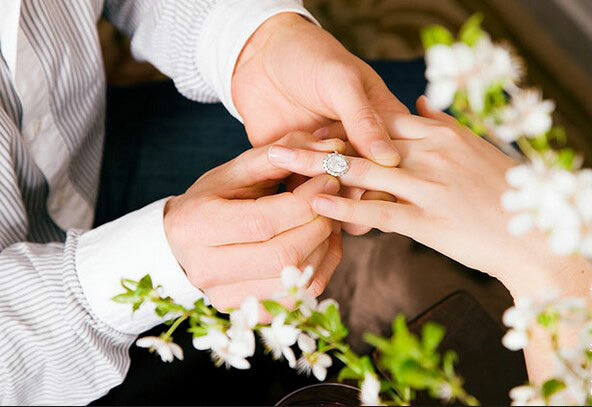 Allow MarryMeCity through its many cascading articles, tips and artworks TO LEAD YOU ON to become an example of marriage again becoming a Sacred Bond. We are happy to welcome you in our Service of Creating Family Ties. You know that Russian women are famous not only for their outer and inner beauty, sincerety, spirituality, understanding and wisdom! About Russian singles, Russian women: in general, Russian women are famous not only for their outer and inner beauty, sincerity, spirituality, understanding and wisdom! But, most importantly, by their ABILITY to create strong HAPPY family life, adapt to their husband's life style, to create cozy atmosphere at home, love, care and look well after husband! There are many millions of family oriented ladies in Russia, ethnic Christian and Muslims etc. Many of them wish to find a good husband, a decent life partner. Usually the main (and only!) problem in the correspondence in International Matrimonial websites is THE LANGUAGE BARRIER! But no more - we are here to help you overcome this barrier (contact our technical support). There are millions and millions singles in Russia and in the former USSR Republics. Among them are many single pious, beautiful ladies. One of them could be Your ideal bride. In order to help You find her among the millions, we set up this Website. We ask Almighty to grant Your Wish to find a Good Life Partner. You DO DESERVE A RIGHTEOUS SPOUSE! Respect each other and always say THANK YOU even for the smallest things (matters). If you are unhappy with something which is related to your wife/husband, never say it directly. Tiny indication (hint) will be more than enough e.g. 'dear, our car is so dirty' won't sound as insulting as "dear, your car is so dirty". Tell each other at least every morning and every evening, "I love you"! Never be angry both at the same time. Don't remind each other about old errors or something that had happened in the past. Always remember anniversaries. Even small tokens of appreciation for a happy marriage will be very precious for your partner. Card, flowers, sweets, anything - can be given every month on the day or date of your marriage anniversary. Wish to be very exclusive? – Then take a tip from us and try to increase your romantic ways: each month (or every second month) wear your wedding dress (or wedding suit) on the anniversary date of your marriage. Even for half an hour - it will do wonder in your relations! Always beautify yourself for your husband (not only when you go out, but MORE at home, and especially when you go to sleep!) It doesn't mean you have to put on heavy make-up - even an eye-liner with lipstick or lip-gloss will be enough and will make a big difference at the same time! Moreover, to use SURMA anytime of the day or night is healthy for your eyes! 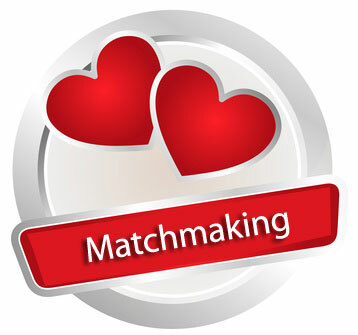 We are planning to place articles and interesting links regarding the following matters: russian wedding, modern marriage, russian bride marriage, save marriage, marriage gift, marriage gifts, marriage license requirements, marriage greeting cards, marriage certificate, public marriage records, marriage communication, successful marriage, failed marriage, marriage love, marriage help, india marriage, Russian singles, telugu marriages etc. Young elegenat intelligent woman from russia.